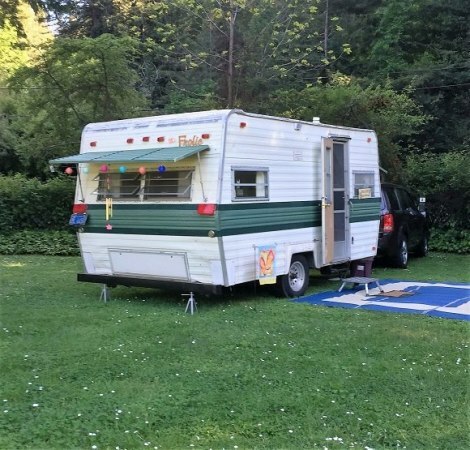 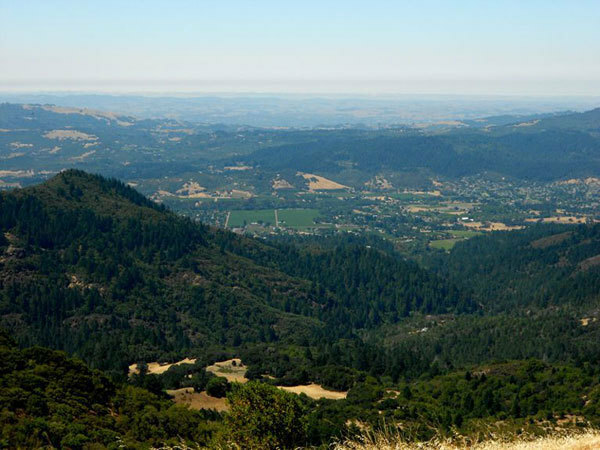 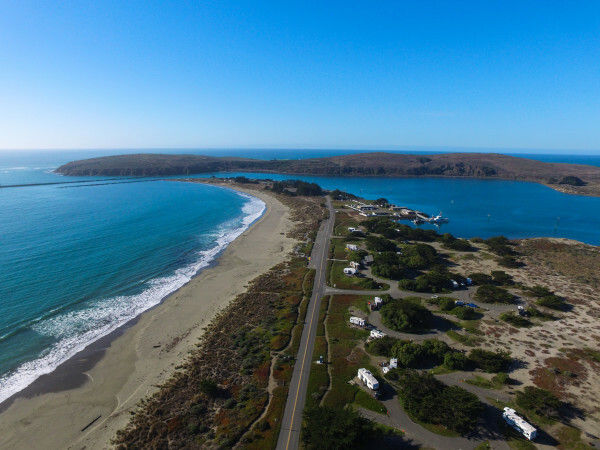 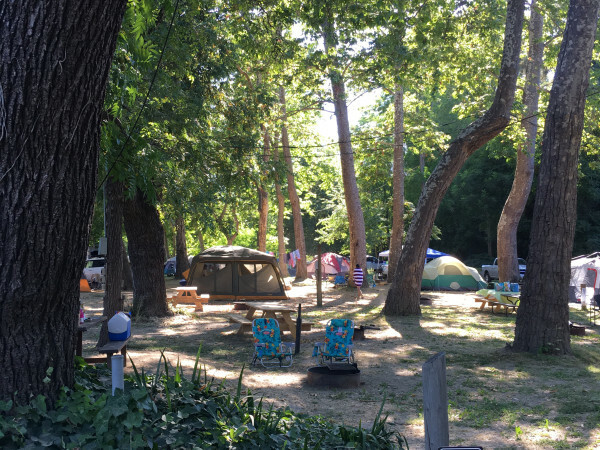 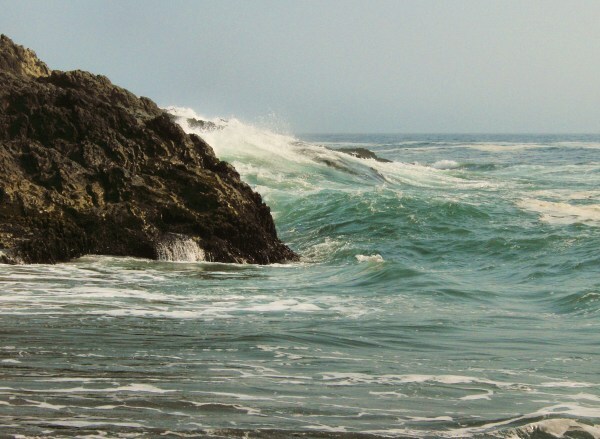 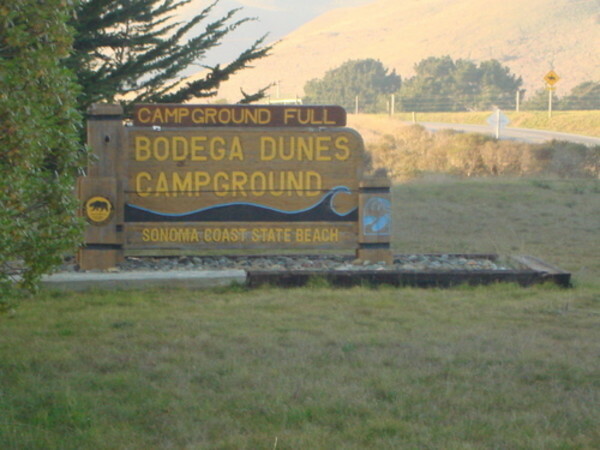 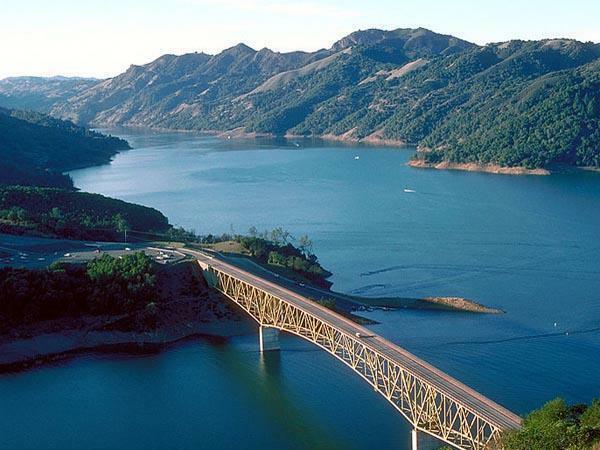 Go camping at a Sonoma County campground, close to San Francisco in Northern California. 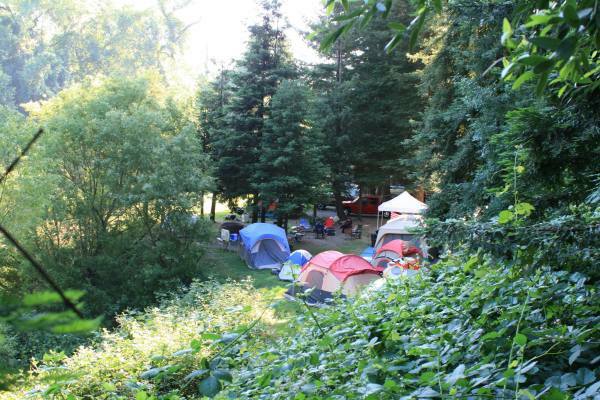 Pitch a tent in a rustic regional park overlooking the vineyards, Pacific coast, or in a forest. 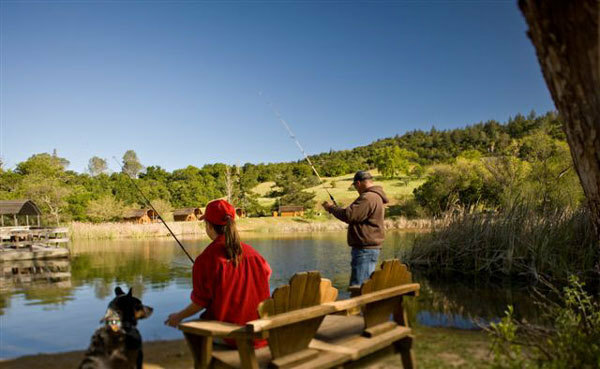 For those wanting a little more luxury, RV resorts are the hot ticket for glamping.